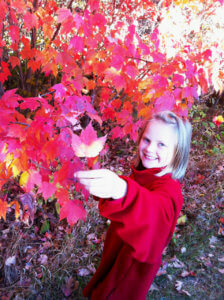 The leaves in the northwoods begin to change to enchanting hues of red, orange, and yellow. This means that fall is in the air in Washburn County. 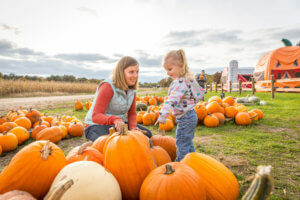 There’s no better time to visit the area than during September and October when the evenings are crisp, the days are warm and the fall fun is plentiful. 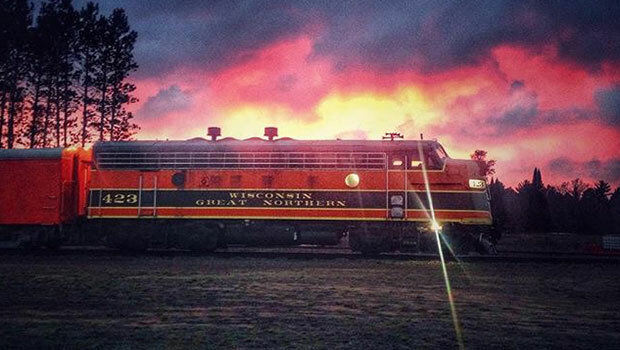 Train Ride – Take an afternoon ride or stay the night on the Wisconsin Great Northern Railroad. The Wisconsin Great Northern offers the only bed and breakfast dinner train in the United States and is a must for your bucket list. 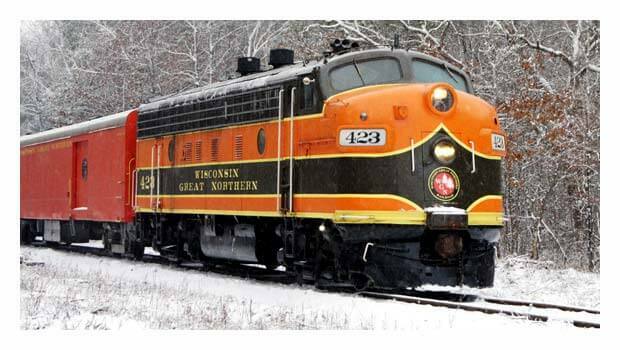 Enjoy an incredible meal aboard a historic train while you travel through the north woods of Wisconsin and along the Namekagon River, part of the St. Croix National Scenic Riverway. If you aren’t looking to stay overnight on the train, you can also partake in the Dinner Train portion of the evening. You won’t want to miss out on the scrumptious food, great company and incredible views. Spooner Tin Ceiling Tour– A truly unique, self-guided tour, be sure to grab a brochure on the historic tin ceilings of Spooner. Over a dozen businesses in downtown Spooner have exposed the original tin ceiling. Pay close attention to the intricate designs on the ceilings and follow along with the brochure to learn about the rich history of the downtown area. Brochures are available at the Washburn County Visitor Center in Spooner. Arts, Crafts & Fall Fun– Another fun way to get out and explore is to grab the Arts, Crafts & Fall Fun brochure from the visitor center. 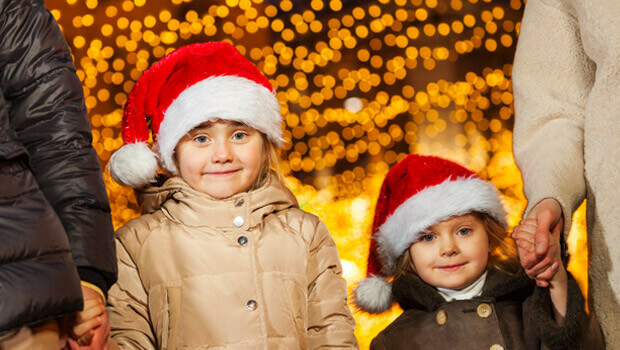 Throughout the county there are murals, mosaics, and plenty of art galleries to keep you entertained for hours. In fact, there’s even a gallery that offers paint-your-own pottery and create-your-own wood signs if you want to get hands-on. 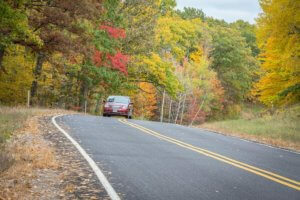 Fall Color Driving Tour– Grab a Washburn County Highway Map and follow one of the many different routes for cars, bicycles, or motorcycles. The routes range anywhere from 39 miles up to 61 miles weaving through Northwest Wisconsin Forests, around the beautiful lakes, and bringing you through some great small towns. Hiking & Wildlife Viewing– If you are one for hiking and taking in the beautiful nature surroundings in the area, there are many different trails to choose from. 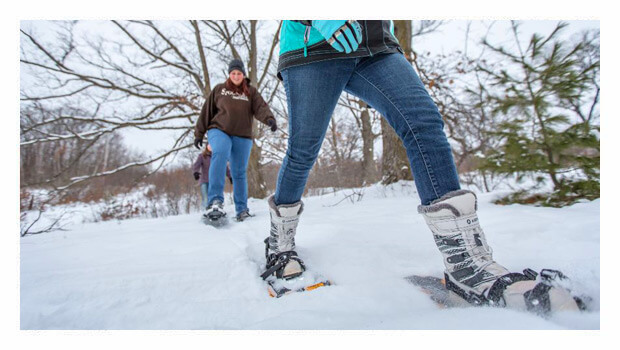 Trails can be as short as one mile or up to ten miles; so there are trails for all to take advantage of! There’s even a an artesian well in one of the wildlife areas that’s popular for hiking. Maps are available at the visitor center or on the website. Stone Lake Cranberry Festival – Held the first Saturday of October, the cranberry festival offers marsh tours, hundreds of arts & craft vendors, and delicious cranberry treats. 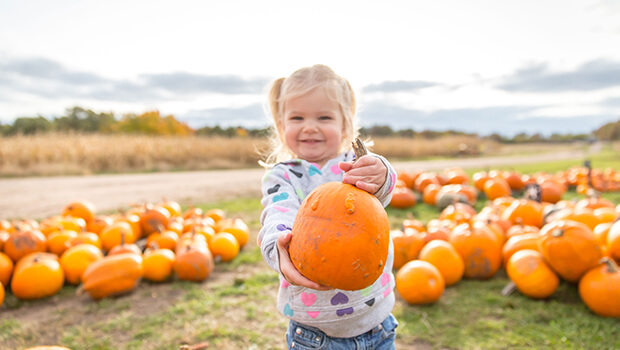 Jack O’ Lantern Festival, Spooner – A fun family festival held the second Saturday in October, Jack O’ Lantern offers a 5k Zombie Run, Inflatables for the kids, Farmers’ Market Vendors & more.